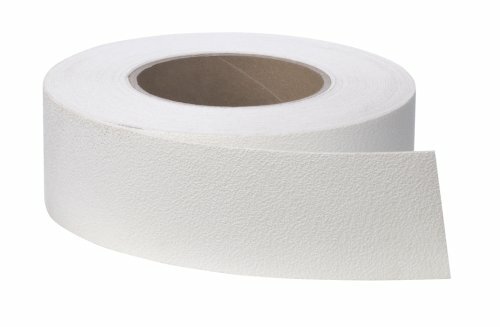 Safety-Walk 7744 Light Duty Resilient Tread, 60 ft L X 2 in W, Vinyl Backing, White Helps prevent slips and falls. View More In Building Materials. Bostik- Best Ultimate Adhesive Remover 32 oz.